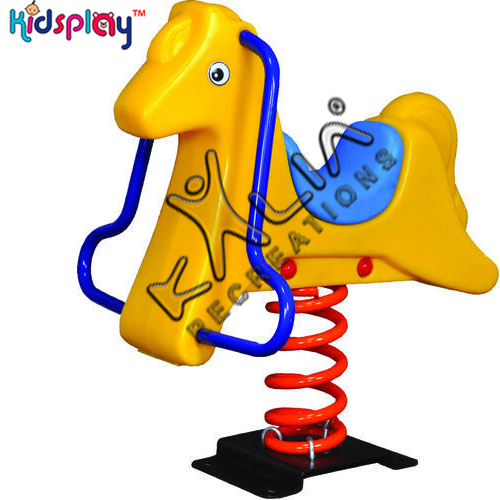 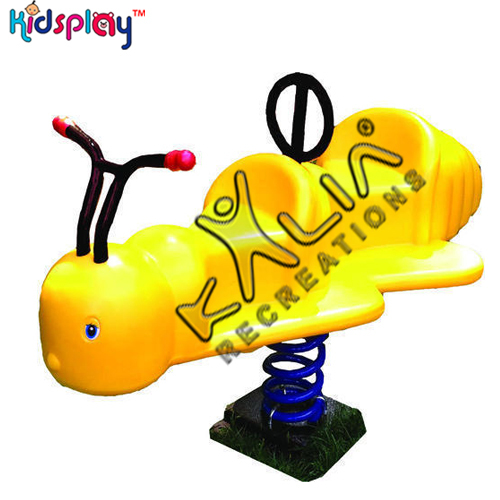 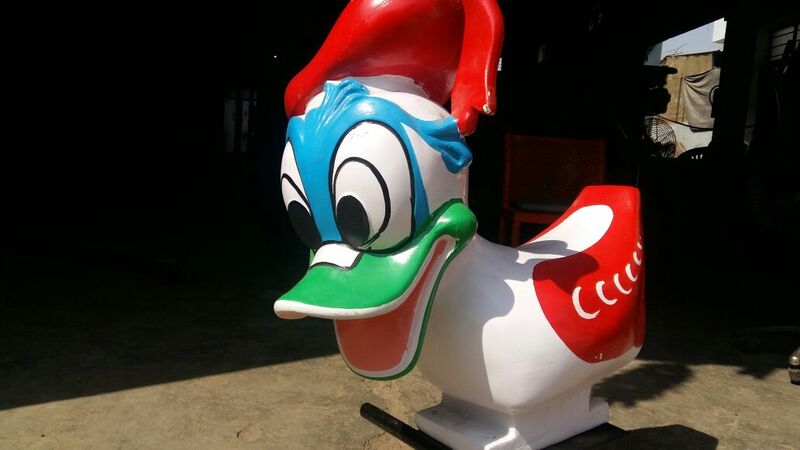 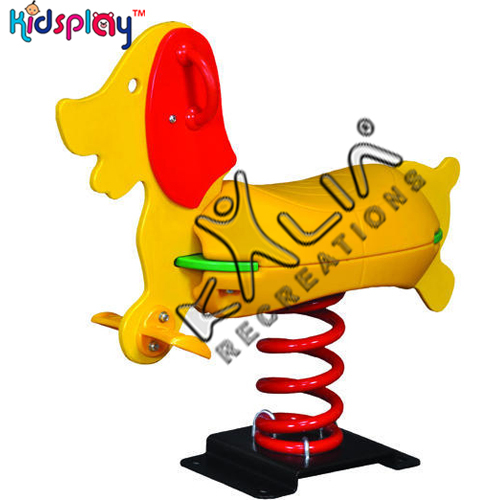 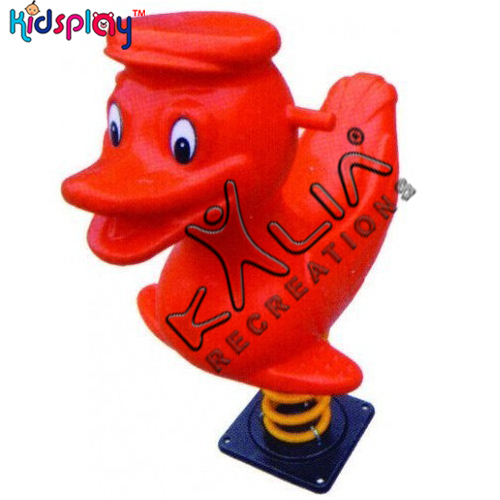 Kaila Recreations is Manufacturers and Supplier Spring Riders or Spring Rocker is a bouncy which can install in outdoor to make your outdoor play more enjoyable. 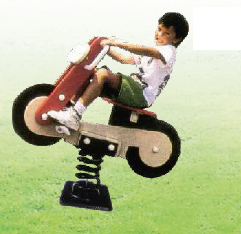 Children love spring riders in outdoor play areas because they can practice movements without being fall down the ground. 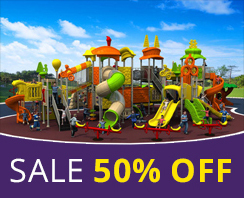 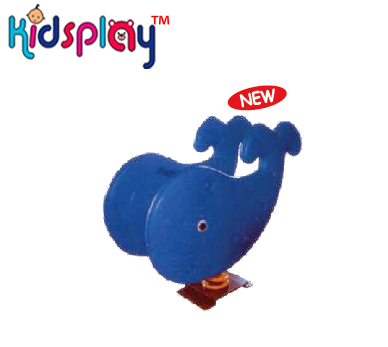 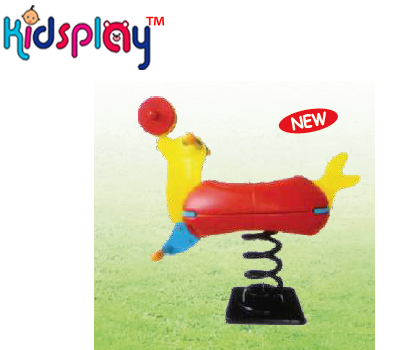 Spring Riders is a perfect complement to Playground Equipments so that every kid can relish the ride of their life!